THEY ARE WITHOUT A HOME AND PARENTS FOR MULTIPLE DIFFERENT REASONS. FOR SOME IT’S BECAUSE THEIR PARENTS DIED. 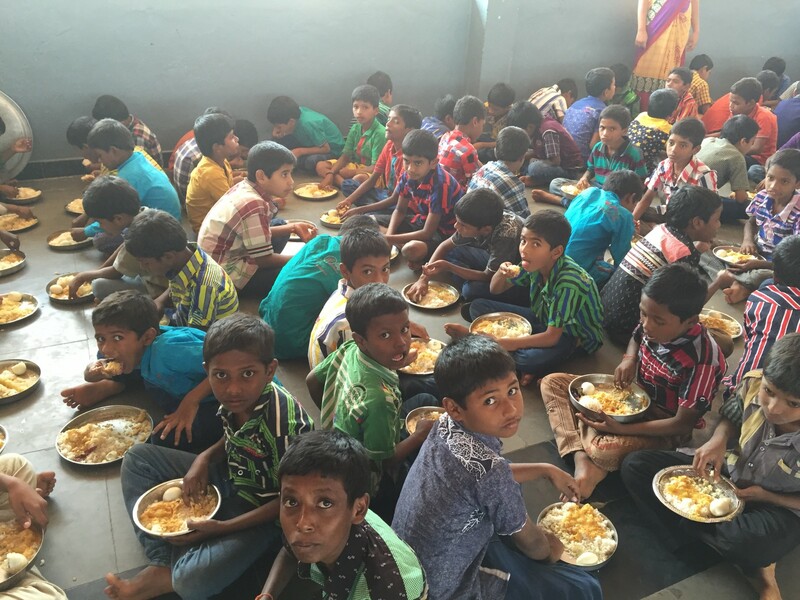 SOME HAVE BEEN ABANDONED BECAUSE THEIR PARENTS SIMPLY COULDN’T AFFORD TO FEED THEM BECAUSE OF THE EXTREMELY POOR LIVING CONDITIONS. 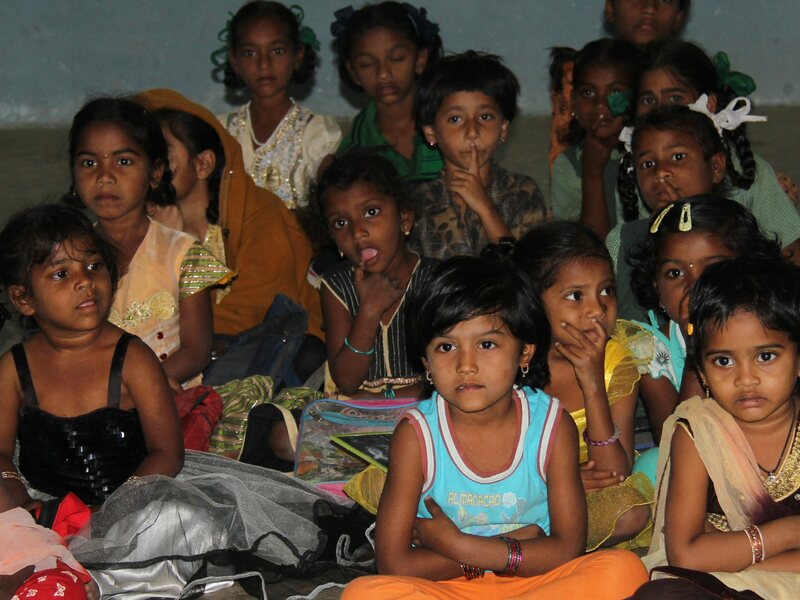 AS KNOWN MILLIONS OF CHILDREN IN INDIA LIVE IN SLUMS. THEIR HOMES ARE BUILD WITH PLASTIC-, WOODEN- AND PLATE SCRAPS. WE SUPPORT THE BUILDING OF HOPE CENTERS ALONG WITH THEIR MAINTENANCE AND ACTIVITY. 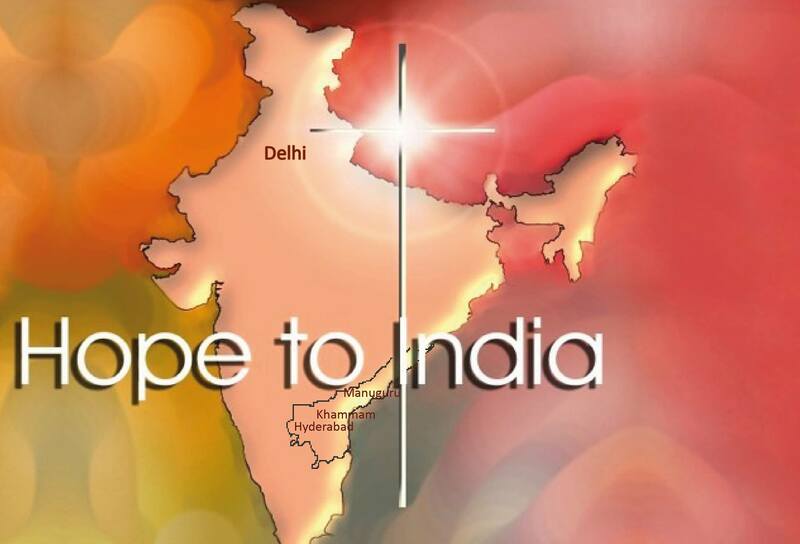 JOIN US TO DELIVER HOPE FOR THE DESPERATE! JOIN US WITH THIS REWARDING AND INTERESTING WORK WHERE YOUR HELP GOES UNSHORTENED TO THE DESTINATION OF YOUR CHOICE. YOU WILL ALSO GET A REPORT OF HOW THE AID IS USED AND HOW THE WORK PROCEEDS. Janne Kujala 9.4. 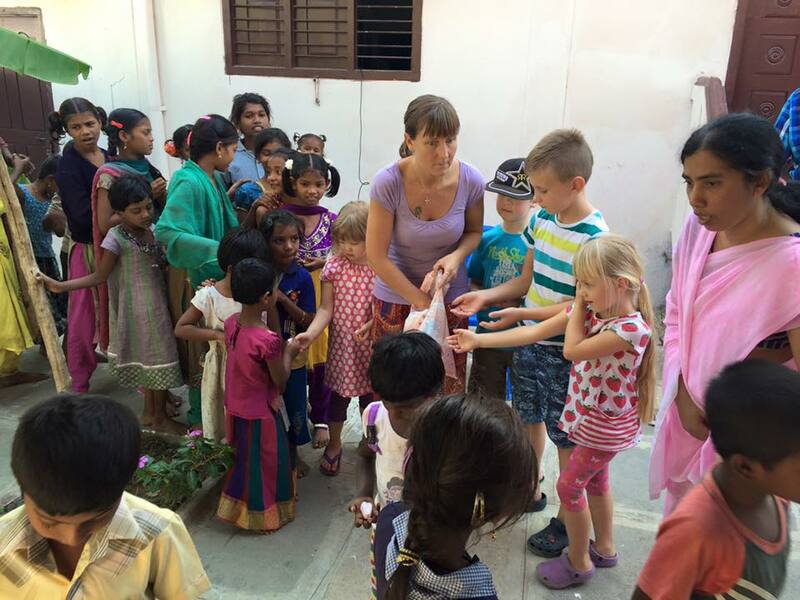 2017 in Jyväskylä: "Missionary work in India"
Hope to India is a Christian organization that’s goal is to deliver hope to the most underprivileged in India, not just for now but for all eternity. This work includes taking care of physical needs as well as spreading the liberating message of the gospel. Join us to help and support our activity by becoming a godparent. We’ll deliver you monthly reports of how your godchild is doing.